Within the next two to three years, wearable technology products may become ubiquitous features of the construction job site, increasing worker safety and productivity. 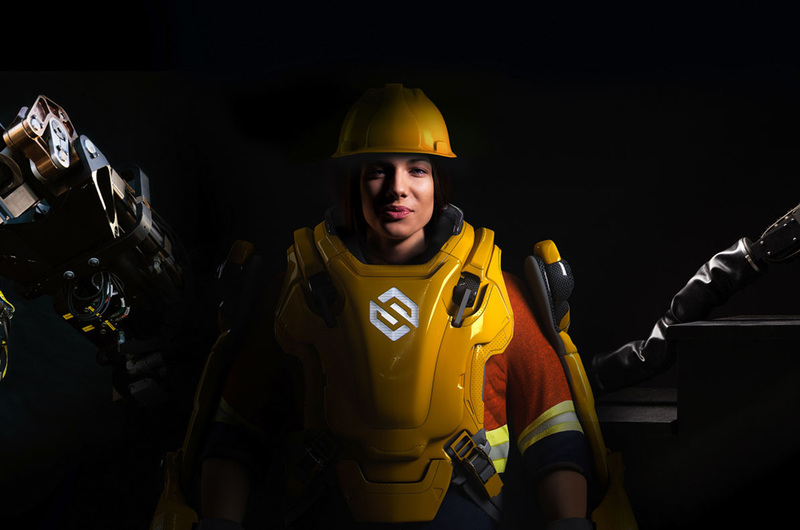 Sarcos Robotics, an American robotics company that specializes in creating mechanical devices for military and public safety purposes, has unveiled its robotic exoskeleton design that allows its operator to carry up to 200 pounds for prolonged periods of time. According to BIM+, the full-body robosuit, formally known as the Guardian XO Max, took 17 years and $175 million to research and develop. It is expected to be commercially available by 2020 and could make a construction site look like something out of a sci-fi film. 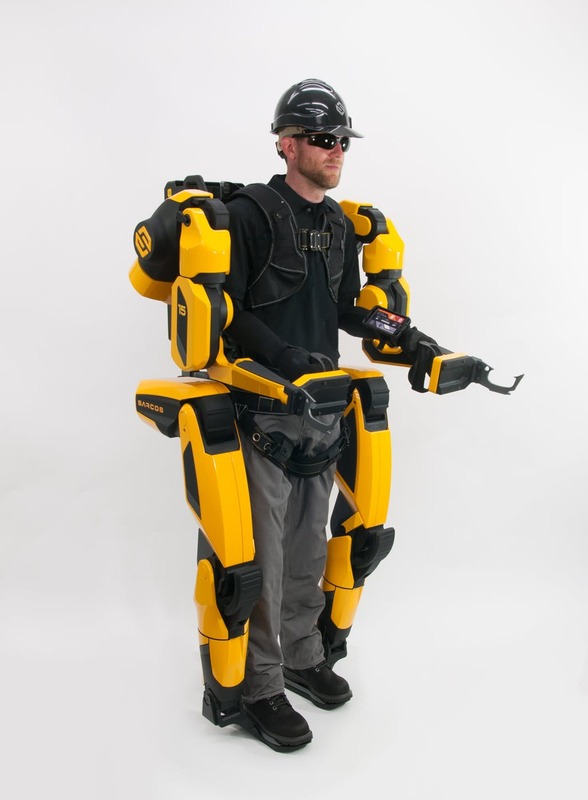 The exoskeleton was made to help reduce strain on the muscles and joints of construction workers engaged in heavy lifting while giving them a dash of super-human strength. Built with a strength amplification of 20 to 1, a 100-pound steel beam will feel more like a 5-pound weight while wearing the suit, noted BIM+. Its entire weight, as well as the weight of the objects being lifted, is transferred through the suit’s bionic arms and legs and to the ground below. To further ease the movement of the suit so that the operator can flexibly bend, twist, and lift, Sarcos integrated it with a complex network of sensors, enabling the wearer to instinctively control the robot in accordance to their natural reflexes, reducing the need for instruction and training.